Katrina Cisneros is a full-time faculty member at the School of Social Work, University of Minnesota Twin Cities. 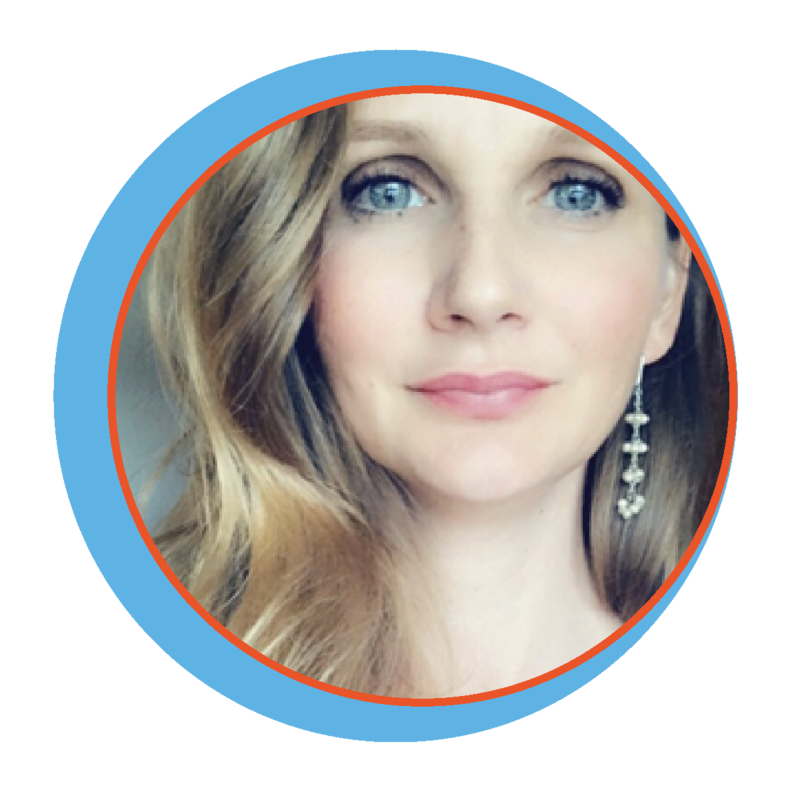 She is a bilingual clinical social worker that has expertise in working with chronically stressed families in a variety of complex settings and in very diverse communities. 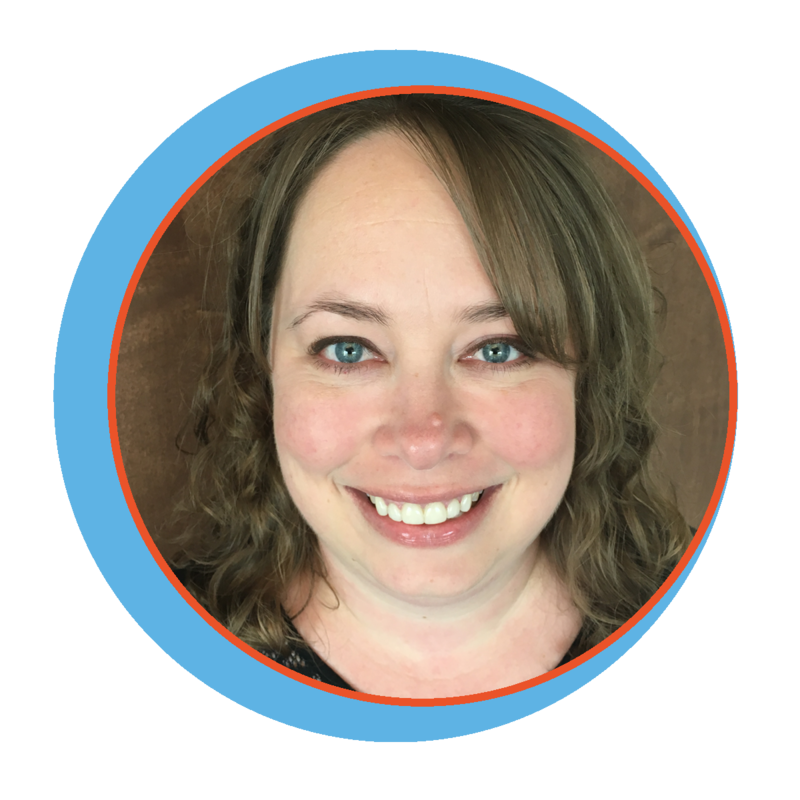 In the Clinical Mental Health field, Katrina has provided years of both individual and group clinical supervision and in-home and outpatient mental health services for a number of agencies in the Twin Cities. She has also worked internationally in Mexico, Venezuela and Argentina in community organizing, program development, teaching and outreach. Mary Beth Lardizabal DO is the medical director for child and adolescent psychiatry for Allina Health, guiding mental health treatment for children and adolescents throughout one of the largest health care systems in Minnesota. She is board certified in adult psychiatry, child and adolescent psychiatry, and addiction psychiatry. She is a Distinguished Fellow of the American Psychiatric Association. She is chair of the Ethics committee for the Minnesota Psychiatric Society as well as serving as a MPS Council member. She is also a Diplomate of the American Board of Integrative Holistic Medicine (ABIHM). Dr. Lardizabal’ s philosophy is treating the whole child and their families using evidence based interventions including psychopharmacology and integrative treatments, including acupuncture, meditation, nutrition, exercise, mind body skills, hypnosis, and EMDR. She is also the Chief of Medical Staff at United hospital in St. Paul, Minnesota. Pahoua Yang is the Vice President of Community Mental Health & Wellness at the Amherst H. Wilder Foundation in St. Paul. 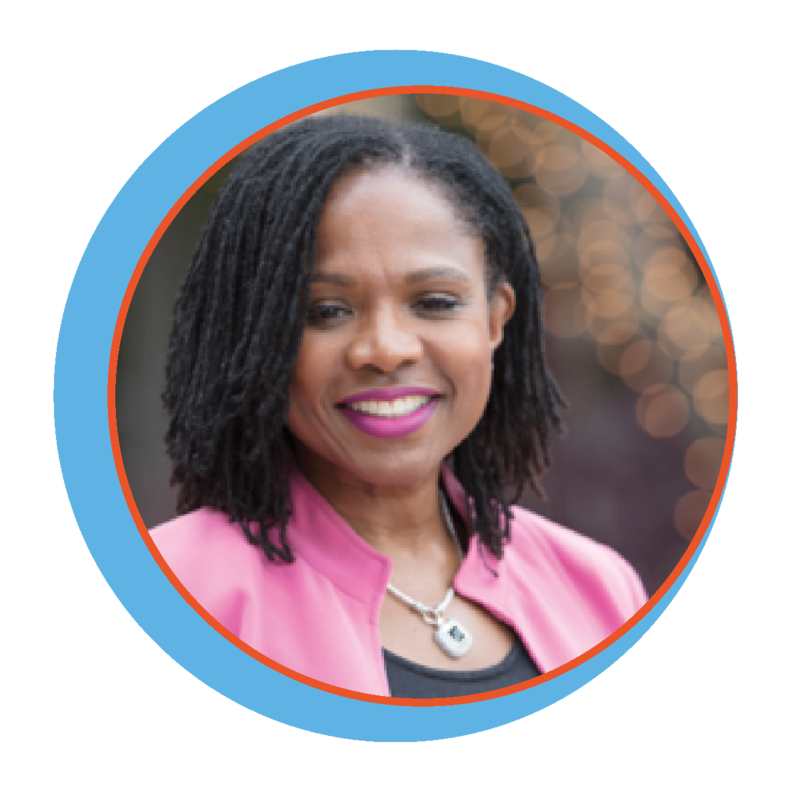 She has worked as a clinician with diverse client populations in multiple settings and has served on a number of national and statewide committees and task forces aimed at advancing health equity. 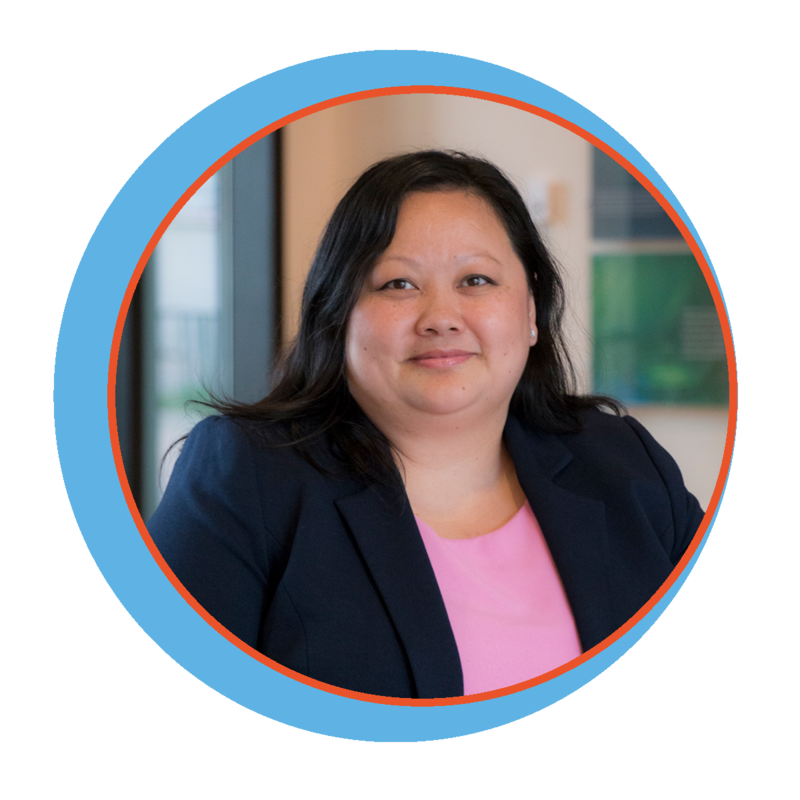 In 2017, Pahoua received the Polaris Award for Health and Human Services from the University of Minnesota’s Office of Equity and Diversity for her ongoing commitment to creating a more responsive and equitable mental health system. She is on the board of the Minnesota Association of Community Mental Health Programs and serves on the Minnesota Department of Human Services’ Cultural and Ethnic Communities Leadership Council. In 2014, she was named Professional of the Year from the National Alliance on Mental Illness (NAMI) of Minnesota. Pahoua holds a Master of Science in Social Work from the University of Wisconsin-Madison and a doctorate in Educational Psychology (CSPP) from the University of Minnesota-Twin Cities. In her spare time she enjoys being with her family and her Kindle. Jaton is an engagement consultant with the Northside Achievement Zone (NAZ) focused on family wellness. 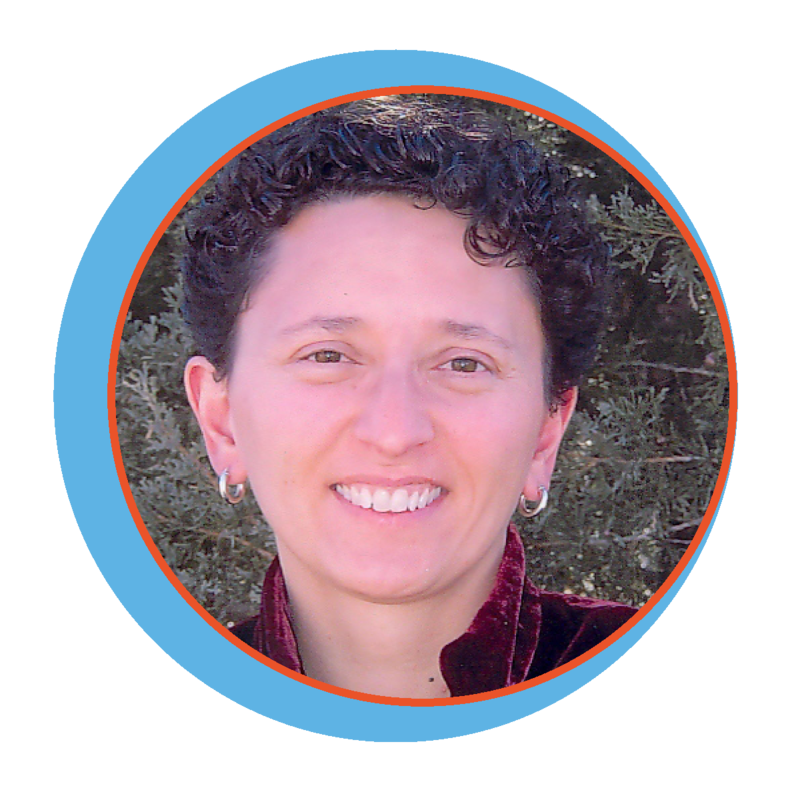 She works hand-in-hand with partners, families and scholars to understand their needs related to conflict, social-emotional, safety, and other wellness concerns. Jaton began her work at NAZ in 2012 as a family achievement coach, working to increase parent engagement and boost scholar outcomes. Through active engagement with systems, families, and scholars, she adopted a belief that when a person or system seeks healing that it should be treated as an emergency — it requires deep, intimate, and personal work and an authentic supportive team. 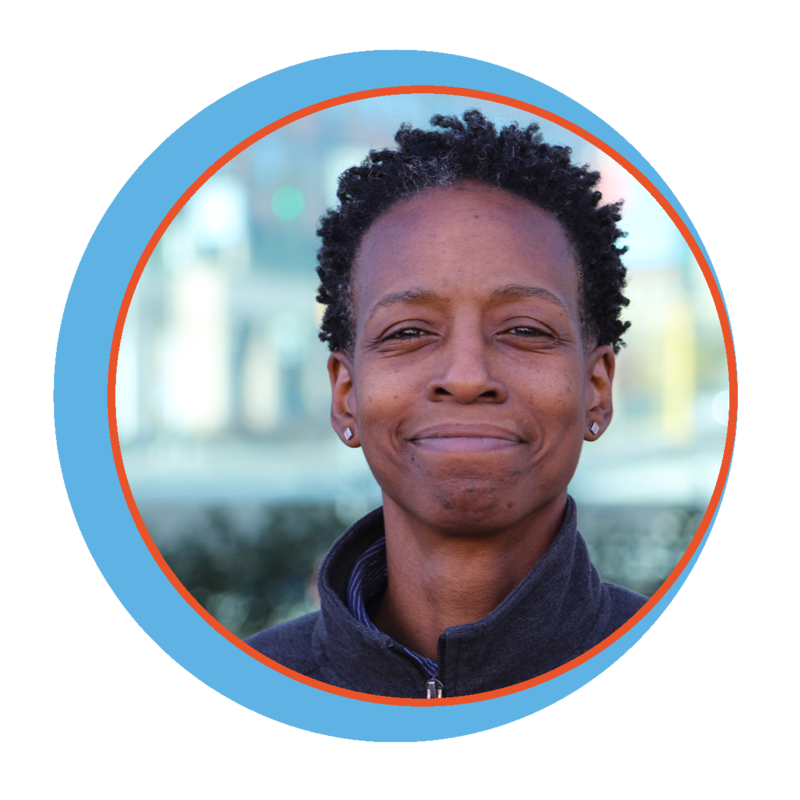 Armed as a trained facilitator in “personal empowerment,” she is able to provide supportive, evidence-based tools to aid in the spaces that have a direct impact on Northside scholars and families. Jaton is completing her associate degree in psychology at Minneapolis College with the long-term goal of pursuing her bachelor’s degree in social work.